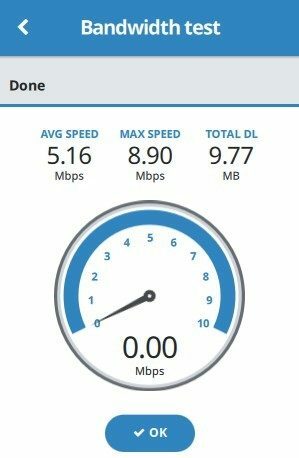 Buffered VPN – what’s this about? There’s a lot of good things we want to share and some things you should definitely be aware of like their opt-out logging policy. Buffered VPN is a company that has worked out of Hungary and Gibraltar since 2013. Offering high speeds, absolute privacy, and complete anonymity, Buffered VPN has certainly caught our interest. But can it hold it? VPN Speed and Performance: Pretty darn good! As discussed elsewhere, testing on Buffered VPN is per region/country and not per server. So we don’t know if all our tests are on the same server each time. That being said, Buffered VPN still provided consistent results. Testing gave us a 20%-30% drop in network speeds, with the biggest drop in Hong Kong, while the results from North America were the best. Overall the speed tests were good but should be taken with a grain of salt. Since we cannot guarantee the same servers were used each time. 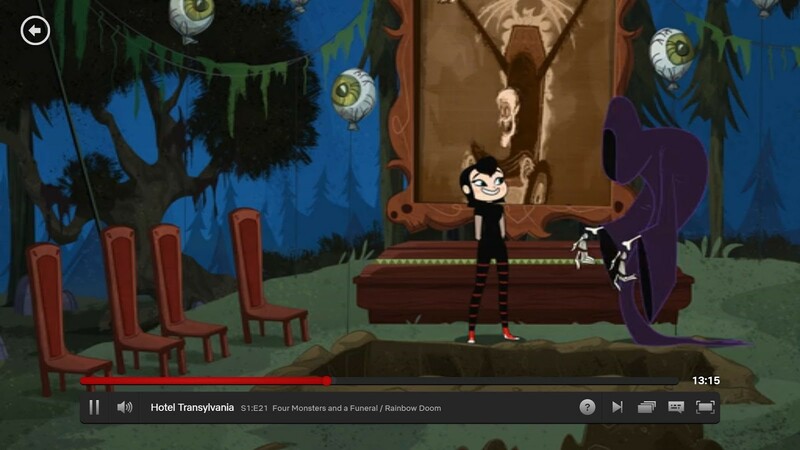 Netflix Test: Woohoo, Netflix is the evening entertainment! We had no problems accessing Netflix from their US servers. Considering the speeds that we got from Buffered VPN’s US servers, users should have no problem streaming Netflix even with multiple devices on the same network. While we had no issues at the time of testing, this is by no means a guarantee that Netflix will work. If you’re looking for the best options, check out these VPNs for your favorite binging site. Buffered VPN has a section on Prohibited Uses which tackles what you can and can’t do with their website and software. Now if you want more clarity than that, check out this list of our top picks for VPNs that support torrenting. 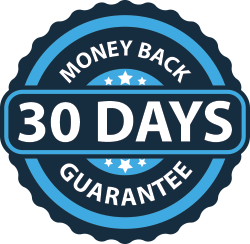 Buffered VPN offers a hassle-free 30-day money-back guarantee, so if you’re unhappy with your service you can easily get your money back. This is great news, considering there’s no trial and the initial prices (particularly for a month) are fairly high. Buffered VPN offers an almost complete list of payment options. Credit card, PayPal, and Bitcoin are all available. The only major payment system missing would be Alipay, which we’d expected since they do have a server in Hong Kong. Buffered VPN also sells routers that have their VPN pre-installed. This also comes with a guarantee period. This is particularly important since their routers will set you back $300 (hope your wallet is ready!). The signup process has some extra steps beyond the norm, such as asking you to create a username that isn’t your email address. For Buffered VPN, your email address is separate from your username on their system. Other than that, Buffered VPN also had a checkbox to ask if the user is over 16 years of age. This probably a legal issue they want to cover. Once logged in though, the payment did not push through. We had to contact support who then asked us to pay through Paypal. It was frustrating to have 2 cards rejected and have no reason as to why. Buffered VPN’s UI is straight-forward. Going back to the discussion on not knowing how many servers there, that’s also apparent in their interface. Buffered VPN simply makes you choose which country you want to access then connects you to that country/region. For the United States, there are 3. The display is helpful, as you see upload and download speeds. We’re assuming here that certain countries have multiple servers (such as the US) and that they perform load balancing across servers. The worst-case scenario is they just have 1 per region/country, though performance tests did not indicate overcrowding. It’s safe to say that like many VPN providers, Buffered VPN prioritizes which countries should have multiple VPNs. The options menu is easy to navigate; there’s even a port test that you can run (see above). It’s nice to have since this is seldom seen in VPN providers. Lastly is testing on mobile. Buffered VPN still uses Open VPN for Android, though they do claim to be working on a dedicated app. So, this is more complicated but common for many VPN providers who don’t have their own app. Though for the price tag that Buffered VPN comes with, we’d expect they would have their own app by now. 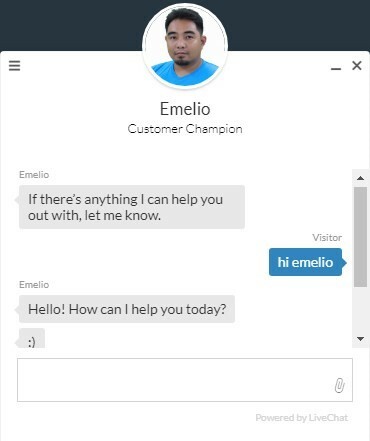 Customer Support: 24/7 live chat, woohoo! Buffered VPN offers a 24/7 chat on its website. We tested this by messaging support every few hours to simulate users from different time zones. Over the several tests, we found their support staff was quick to respond. The time to the first reply by support was between 2-4 minutes. After which replies were regular and constant. Overall their support was knowledgeable in their product, services, and policies. This is definitely a highlight for Buffered VPN in terms of customer service. Product Documentation: Holy help, Batman! The breadth of knowledge that Buffered VPN covers is almost dizzying when you first open their FAQ. They’ve even put in a quick navigation bar that segments per topic. It’s clear from Buffered VPN’s topics that they want to capture new users by showing their expertise and guidance on anything VPN related. IP and DNS Leak Tests: We’re shipshape, cap’n! IP and DNS leak tests all passed! 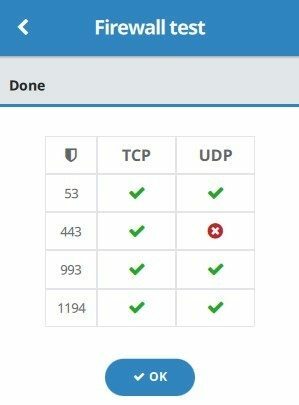 We tested Buffered VPN in multiple countries and all the tests gave consistent results. Currently, Buffered VPN only uses OpenVPN as their protocol. This is because currently, it is seen as the most secure protocol available. It also gives them the most flexibility in terms of different devices. Along with a 256-bit AES encryption, Buffered VPN can confidently protect its customers, reassuring them in the knowledge that the best security available is what’s covering them when using Buffered VPN. Kill Switch: There is one, and it’s also coming to mobile/Linux soon! Buffered VPN does have a built-in kill switch for desktop users. Buffered VPN claims to be working on it for mobile. The feature is ready under the beta version of their Linux application. Good job, Buffered! Servers and Locations: Servers in over 40 countries, but how many? Buffered VPN’s actual server count is hidden. They tell you that they have 45 global server locations but that’s it. So all you’re getting from Buffered VPN are the locations of these servers. We went as far as to ask their support of this and they simply said that it’s confidential information. We seldom encounter a VPN provider not boasting about their server numbers – leading us to assume it’s not a lot. Still, we don’t have proof so we’re putting this as a neutral. Buffered VPN may be trying to hide the information from authorities. Considering the price that Buffered VPN charges you, one would expect a high server count, so we’ll give them the benefit of the doubt. Buffered VPN’s logging policy can leave one confused. At first, their FAQ page gives a clear and bold statement that they have a no logging policy. In their next section, Uses Made of the Information, there is no discussion of advertisements – that’s reassuring. Overall, Buffered VPN looks secure enough for most users, but the above statements may scare a few customers off. Make sure you opt-out of everything! Buffered VPN’s price sits in the upper-middle range when it comes to price. Your first annual subscription is good for 13 months. This goes down to 12 months if you renew the annual subscription. So in effect, the actual annual subscription is $8.25 (after that introductory 13 month period); there’s also a 6-month subscription at $9.99 and their monthly plan is $12.99. There isn’t a free trial for Buffered VPN, so initial investment is high and becomes a primary consideration for users new to the VPN scene. Buffered VPN is a fairly new player in the VPN market and is competing to make themselves a household name, so to speak. One thing we noticed about them is that they’re quite active on Twitter and Facebook, which gives us confidence that they’re listening to customers and fans. Buffered VPN also has GDPR compliant logo on their website, something we will likely see from EU based VPN providers going forward. Buffered VPN lists 2 addresses, Hungary and Gibraltar. We’ll tackle their jurisdictions separately as they’re fairly different. First up is Gibraltar, which by definition is part of the 14 British Overseas Territories. Supposedly these territories are self-governing but the amount of cooperation between Gibraltar and the UK is rather complex. This seems to be such a concern for users that Buffered VPN goes out of its way to address this in their FAQ. Next is Hungary, which is part of the EU. Since Hungary has strong data privacy laws, it is unlikely that Buffered VPN has any issues when it comes to this. Overall Buffered VPN gets a lot of things right. 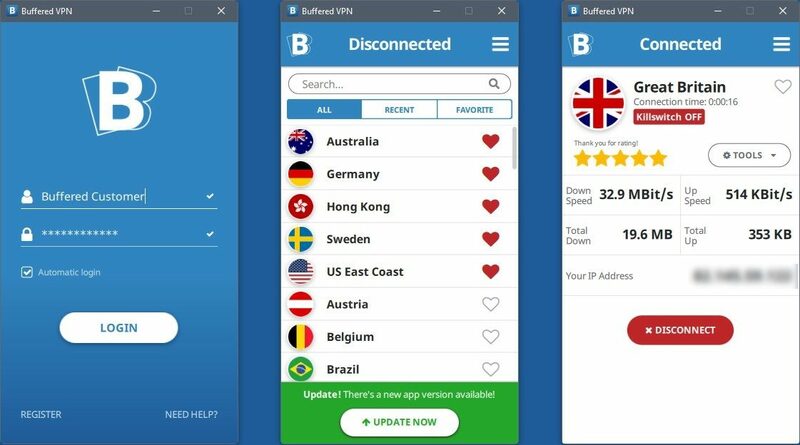 Buffered VPN uses the best available protocol and encryption, has an intuitive desktop app and provides users with decent speeds. Adding to that amazing customer support and an FAQ that is practically a VPN Wikipedia. And outside of their convoluted legal wording and confusing location, they stick to a no logging policy. However, it’s on the somewhat upper-end of the price scale. Other VPN providers already do all these things and don’t charge as much. Some of them already have their own mobile apps. We’d also like to see a clear definition of how many servers they have. Buffered VPN in their short time has clearly shown they can go head-to-head with the big boys and hopefully, with time they’ll either get cheaper or simply outpace the competition in features and a positive customer experience. But if good isn’t good enough for you — and we totally understand — we recommend that you go with any of the VPNs on our top 10 picks. Because you’re worth it.